These big, deep, chocolate chips fill a moist, chewy cookie flavored with the finest real ingredients. 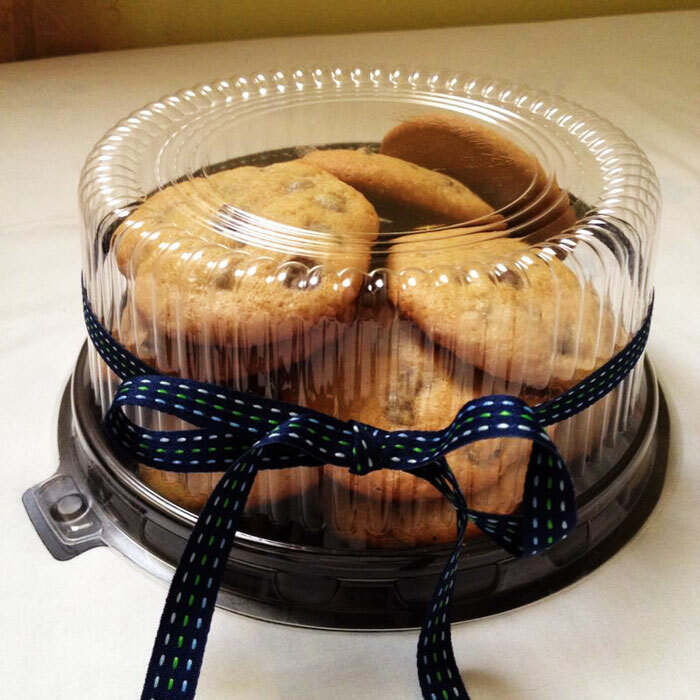 Baked to perfection and shipped out on the same day, these thick, sumptuous cookies deserve all of the attention they get! Comes in 14 and 24 pcs packs.